GR2 Titanium, Removable handle, for use with all Domeless nails. 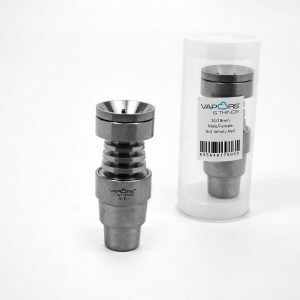 Vapors & Things Grade 2 Titanium Carb Cap w. Removable Handle. We craft our Carb Cap from food safe, Grade 2 Titanium. The cap fits on most 14 and 18mm domeless nails, and makes low temp dabbing as simple as smoking. The handle is removable for use as a dab tool. It unscrews at the base of the cap and has a balled point, perfect for dabbing. Vapors & Things pride ourselves on the quality of our products. This is no different when it comes to our Titanium Nails and Accessories. 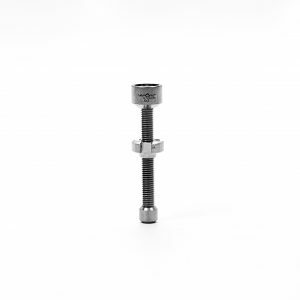 They are made from the strongest, purest, Grade 2 Titanium and are designed for safety and durability. This remains true with our Carb Cap. 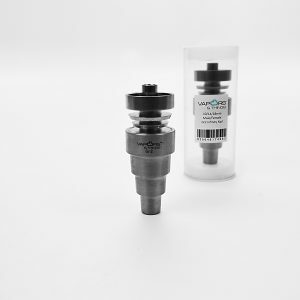 It is designed to function with most domeless 14 and 18mm Domeless Nails, and all Universal Domeless Nails. 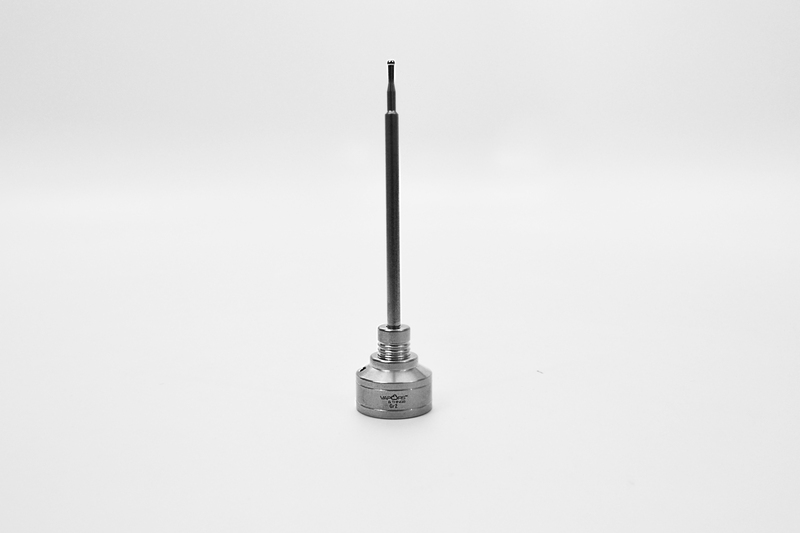 If you are new to dabbing, you may be asking “what exactly is the function of a carb cap?” Without getting into the science of conduction, they restrict the airflow to the surface of your nail. 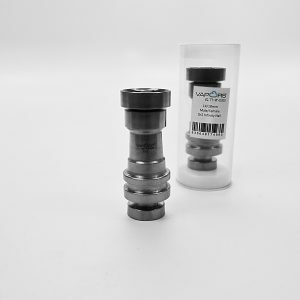 This creates a small chamber and retains the heat for your concentrates to vaporize cleanly and evenly at lower temperatures.